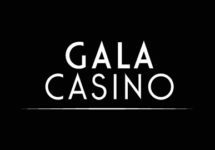 Gala Casino – Last 2 draws for the £1 Million Giveaway! Don't miss the last chance for some awesome cash! Get your share of the remaining £400,000! The qualification for the last 2 draws of this interGALActic £1 Million Giveaway will start on 21st November 2016. Secure your tickets for a chance to win one of the 24,000 prizes, worth £10 – £5,000. Simply wager on selected slots during the qualification days and collect as many tickets as you like because each one can win, scooping you potentially multiple prizes. Gala Casino not yet your gaming hangout? Then sign-up now and enjoy their huge Welcome Package. 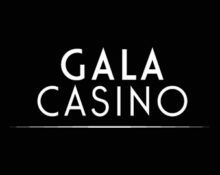 Gala Casino – “WWYW” Anniversary Leader Board! 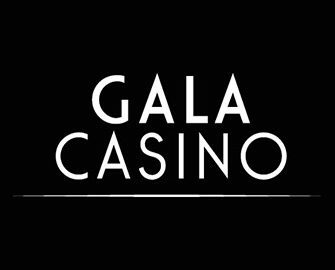 Gala Casino – £20K Cash Giveaway! 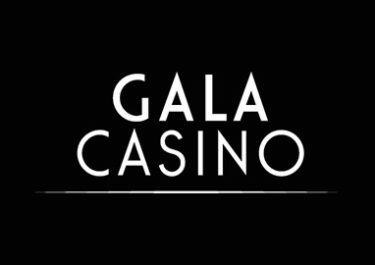 Gala Casino – WYW XMAS Leaderboard!